IzumoBASE | Secure, File System, Decentralized. 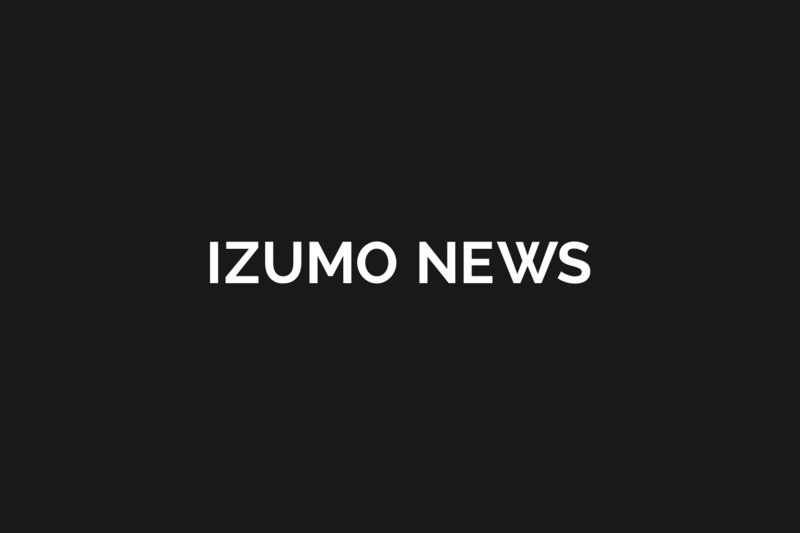 IzumoFS is a amazingly simple file system based Software-Defined Storage that provides scalable, secure, and decentralized storage platform for a multi-site file server, application back-end, and backups. 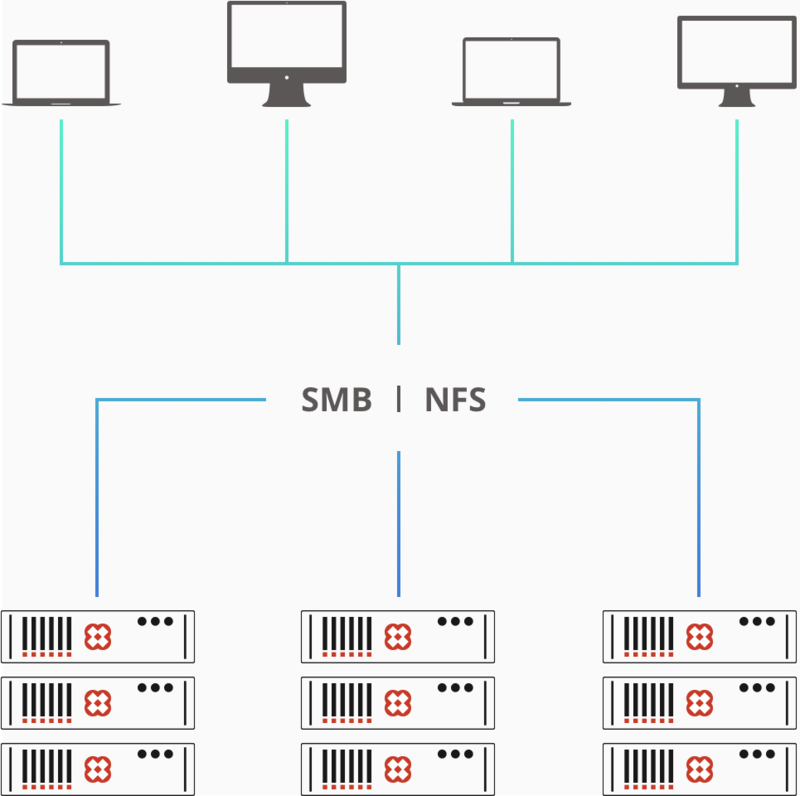 SUPERCHARGE YOUR APPLICATION WITH FABRIC-CENTRIC ARCHITECTURE. 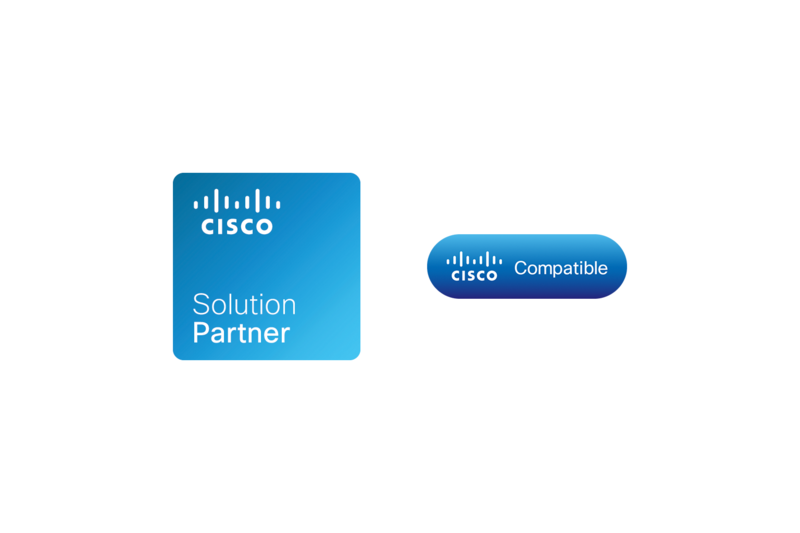 IzumoBASE, INC. announced that it had completed Cisco Interoperability Verification Testing (IVT) of Cisco UCS and IzumoFS had been certified as Cisco compatible. 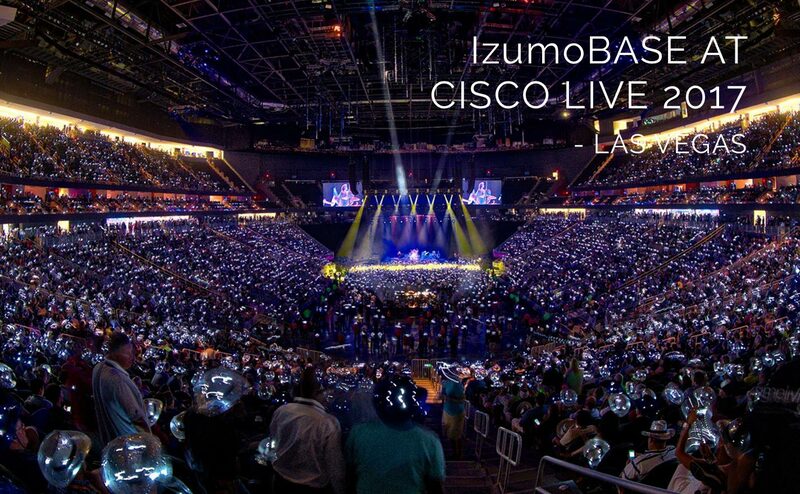 IzumoBASE exhibited at Cisco Live, held in Las Vegas from 25th to 29th June 2017, as the only Japanese SDS vendor ! Las Vegas, situated in a desert region, is extremely hot. The temperature in this summer is higher than usual, the daytime temperature during the exhibition exceeded 40 ℃ every day, humidity was so low that we felt moisture in our eyes and mouths evaporate just by staying there. 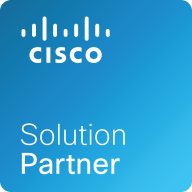 In this article we report the hotness of Cisco Live in the hot Las Vegas. I think the combination of inline deduplication and distributed storage is not that common for most of people to know but actually these pair do have benefits beside storage capacity reduction. 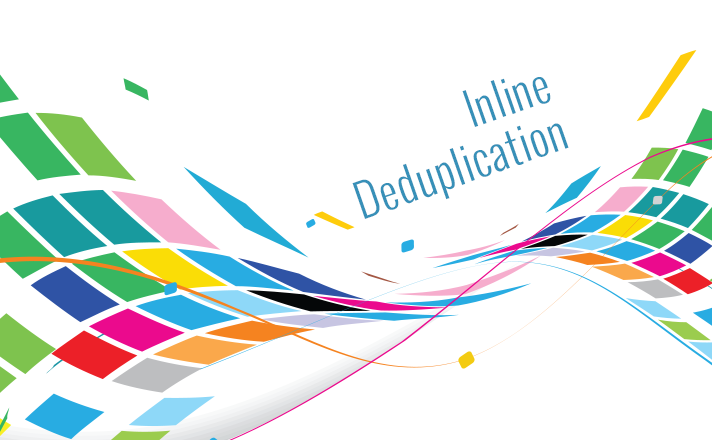 In this article, I’ll discuss why inline deduplication is implemented in IzumoFS.